Don't let thieves steal your cargo or tailgate. This powered tailgate lock wires into the existing power door locks, so when you lock your truck, you lock your tailgate. Installs inside vehicle's OEM handle to provide security for valuables. Lowest Prices for the best vehicle locks from Pop and Lock. Pop & Lock Custom Tailgate Lock - Power - Black part number PAL8140 can be ordered online at etrailer.com or call 800-298-8924 for expert service. Today we're going to be reviewing part number PAL8140. This is a Pop-and-Lock Custom Power Tailgate Lock. This is designed to fit GMC Sierra's and Chevrolet Silverado's, 1500's all different models beginning with the year 2014. Now you can always double check to make sure this is going to fit your particular year, make and model by using the vehicle fit guide located right here on our website. Now this is power tailgate locking mechanism. This is going to discourage theft of your cargo and your tailgate. 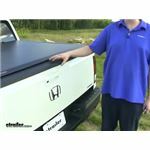 It's going to work really well especially if you have something installed on the bed of your pickup truck like a Tonneau cover or a camper shell. Now this is the actual lock mechanism that gets installed in the assembly there with your tailgate. It's going to work with your factory power lock system. It's going to lock and unlock using the vehicles remote keyless entry. You don't have to worry about carrying around any extra keys. This portion here is going to be made of corrosion resistant, stainless steel construction. You don't have to worry about it corroding or becoming damaged or rusty. It's going to provide many years of use. It's going to be customized to fit your vehicle and it's going to integrate into your OEM tailgate handle. Now this is going to mount inside the existing factory handle mechanism so it's going to resist tampering. You're not going to be able to gain access to it or manipulate it in any way. Installs very quickly and easily. 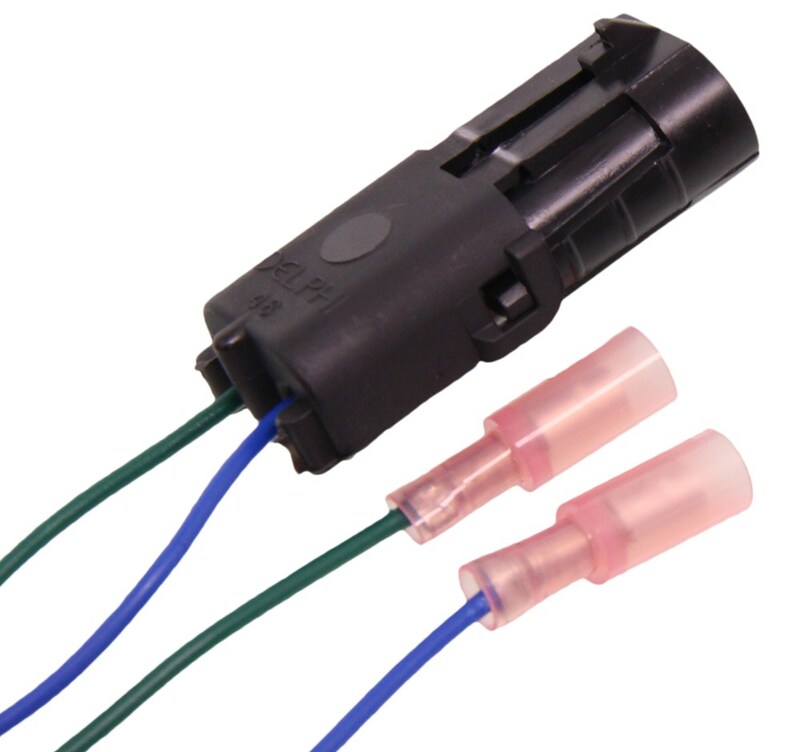 It simply wires into your power lock system using the quick splice connectors. Those are going to be included as well as some additional wiring that you need to make the connections. It's going to use a snap, or excuse me a quick lock or a plug and play method. That way the connectors just plug into one another and securely hold themselves together. Then it's got all the different connectors that you need. 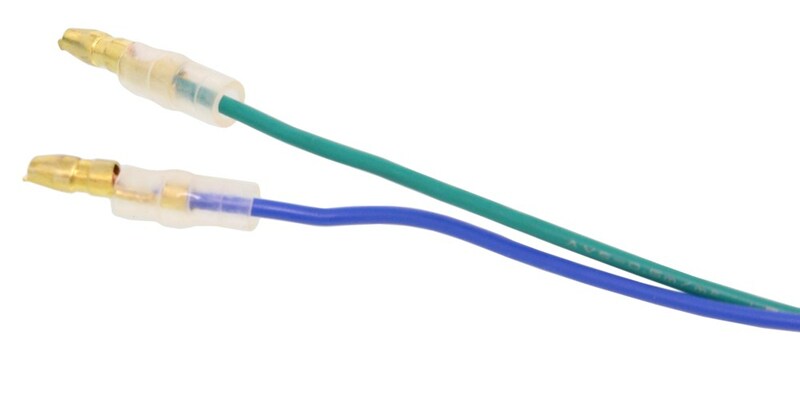 This quick splice connectors, it's going to come with a few different others as well as some zip ties to help secure the wiring up and out of the way and to clean up your install look. 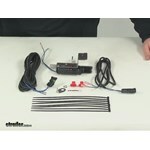 Now a switch kit is available and sold separately with part number PAL9520. That's available for trucks without existing power locks. That's going to do it for our review of part number PAL8140. This is the Pop-and-Lock Custom Power Tailgate Lock. . I checked with Pop & Lock and the correct power tailgate lock for your 2015 Chevy Silverado is # PAL8140. I have included a link to a video review of this lock for you. Pop & Lock Custom Power Tailgate Lock # PAL8140 is a confirmed fit on the 2017 Chevrolet Colorado Z71. I checked directly with Pop & Lock to make certain. This lock installs without drilling, using basic hand tools, and it is compatible with a back-up camera. 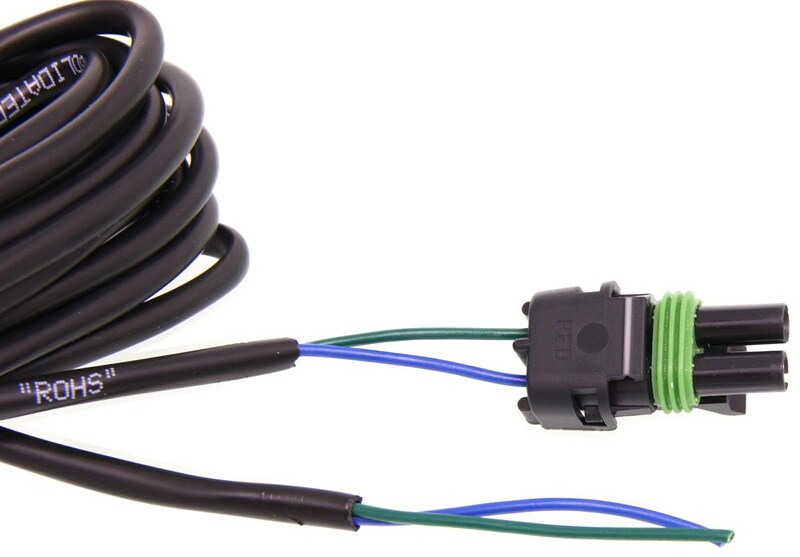 If your truck does not already have power locks then you can still use this lock kit by adding Switch kit # PAL9520. For reference I also linked our main page for all truck accessory items for your Colorado. The Pop & Lock Custom Tailgate Lock # PAL8140 that you referenced would be the correct tailgate lock for your 2014 Chevy Silverado 1500. 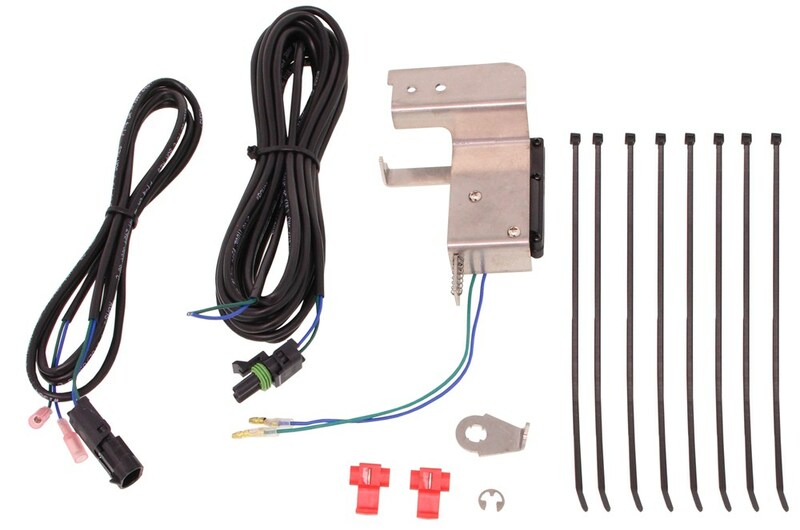 The Pop and Lock Tailgate Lock part # PAL8140 that you referenced would work well on your 2015 GMC Sierra 1500 with a non-locking OEM tailgate handle as it has been confirmed to fit all models of your truck.